What makes Earth an ideal place for life to survive? 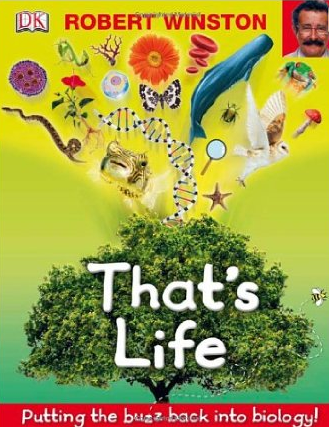 Robert Winston will take kids back to Earth’s beginnings showing how organisms live and survive in That’s Life. From the very big to the microscopic, meet the animals, plants, fungi and bacteria that play an important role in sustaining life on Earth.